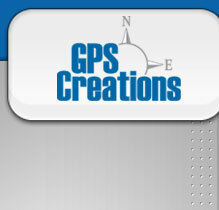 GPS Creations is commited to providing Customer Support and Product Training Sevices that compliment our products. Online support resources are available for many of our products and services.  Online resources include application notes, software updates and frequently asked questions (FAQs). These resources are continually being developed and updated.